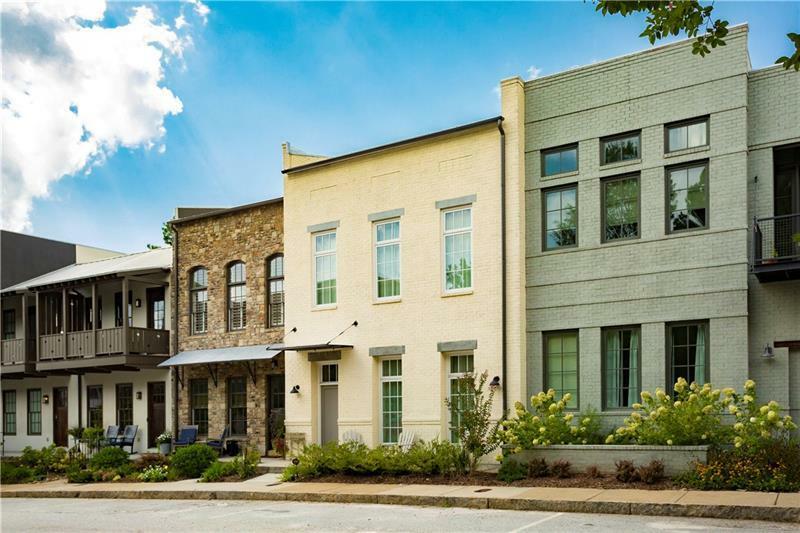 This charming townhouse offers open living main level w/ 11 ft ceilings, brick fireplace, large dining area & a spacious kitchen w/ a large island & walk-in pantry. 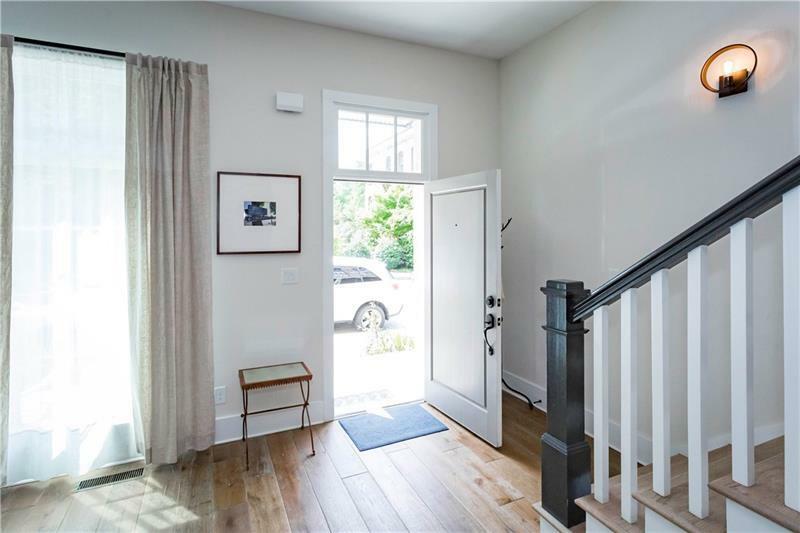 Enjoy coffee on the screened in back porch overlooking Serenbe woods. 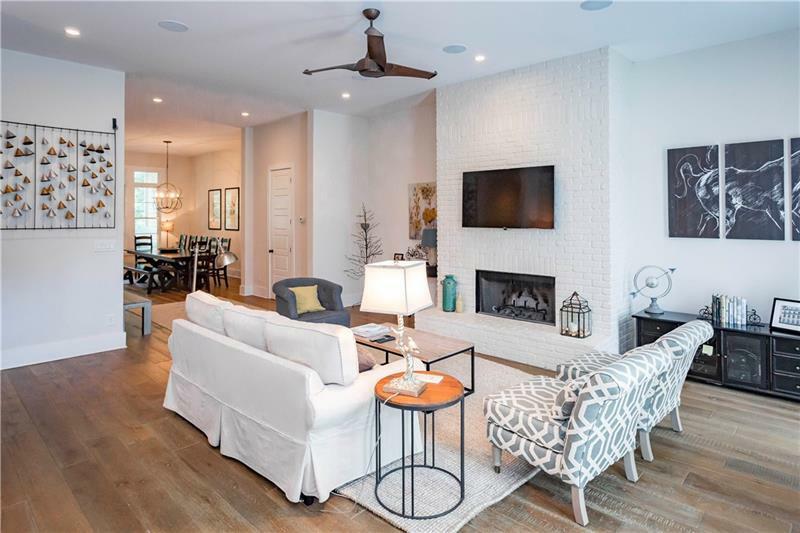 On the upper level, the master offers a custom walk-in closet, double vanities in the bath, clawfoot tub & frameless shower; two guest bedrooms that open to another screened porch accompanied by a full bath & laundry room also on the upper level. 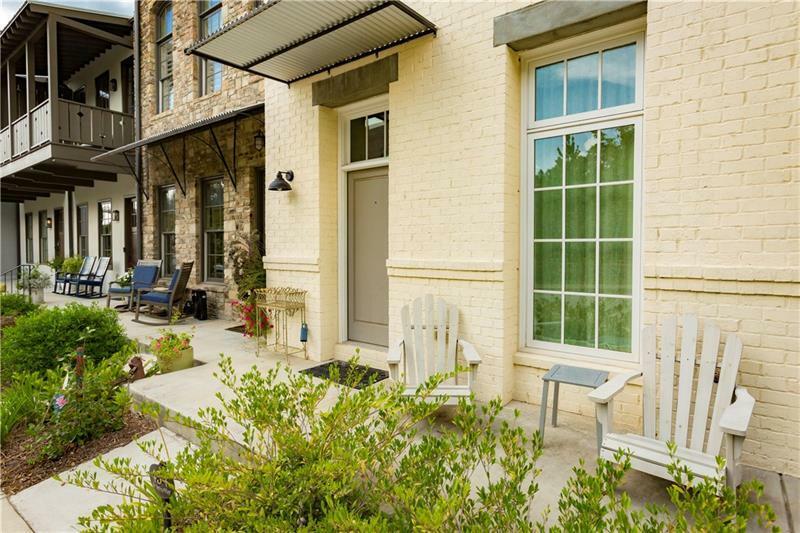 This unit features a 2-car drive under garage, elevator shaft, storage & geothermal HVAC!